Our youth ministry is multi-dimensional, supporting youth, 7th – 12th grade, as they grow in mind, body, and spirit. We are committed to being inclusive & welcoming all youth. 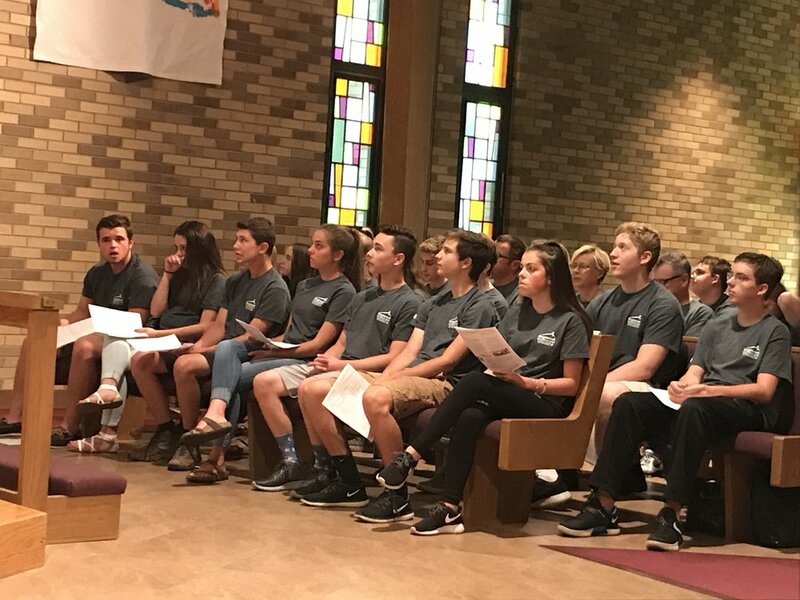 Our youth program provides, a variety of ways for youth to stay connected so that they can grow in their love for God, living out their faith in service. and building sacred community with other youth and adults. We have several events throughout the year for both junior and senior high school. 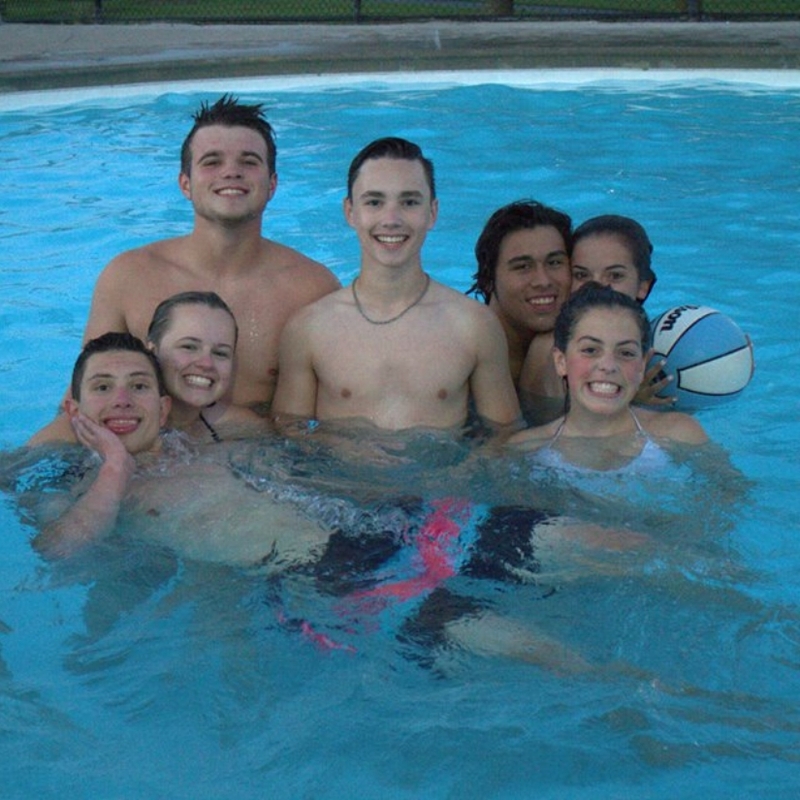 Events such as: water parks, capture the flag, lock-ins, game nights, movie nights etc. At the heart of our youth ministry is engaging youth in different forms of Christian service. From our summer youth mission trip to home repair in Rockford to Adopt-A-Highway clean up, our youth are always in action. Contact Sheri Brubeck for more info. We offer Sunday School during our 9a.m. service. Our Sunday school program involves an age specific teaching time, activities, snacks and community building. For more information contact Clayton Edwards, Minister of Youth Ministries. Confirmation is for those students in the 7-8 grades. They meet from 7:00 to 8:30 on Wednesday nights starting in September through June. Contact Clayton Edwards for more info.